An upgrade for the Wai‘anae community. The Honolulu Police Department envisioned a new Wai’anae District Police Station to improve and focus policing coverage for the Wai’anae coastline from Nanakuli to Ka’ena. 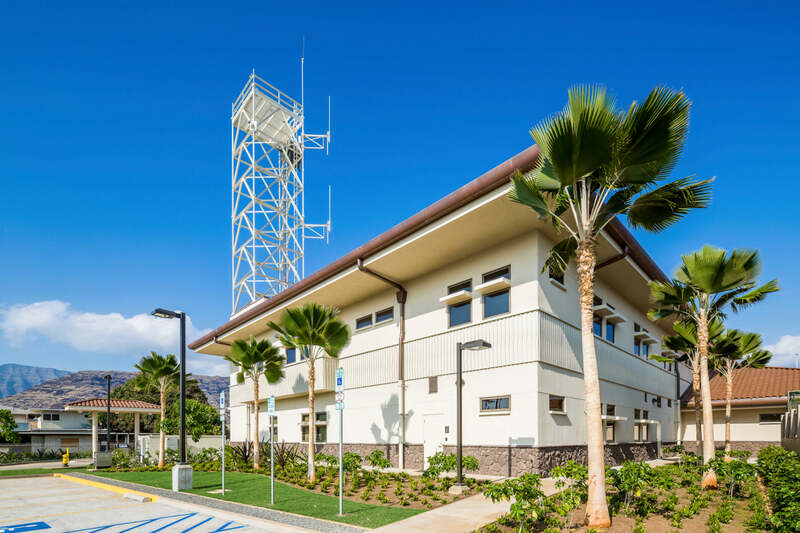 With a goal to achieve a balance between security and openness, AHL designed this new district station to replace the existing Wai‘anae Police Substation located near Pokai Bay along Farrington Highway. It occupies the existing lot plus a portion of the adjacent Makai vacant lots. 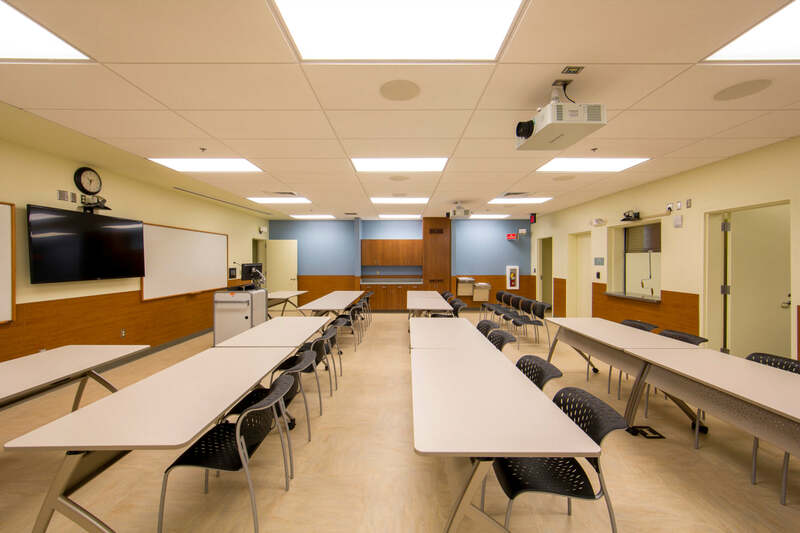 The new 25,000-square-foot building includes a fully built-out facility for Phase 1 operations for base-level police station functions. 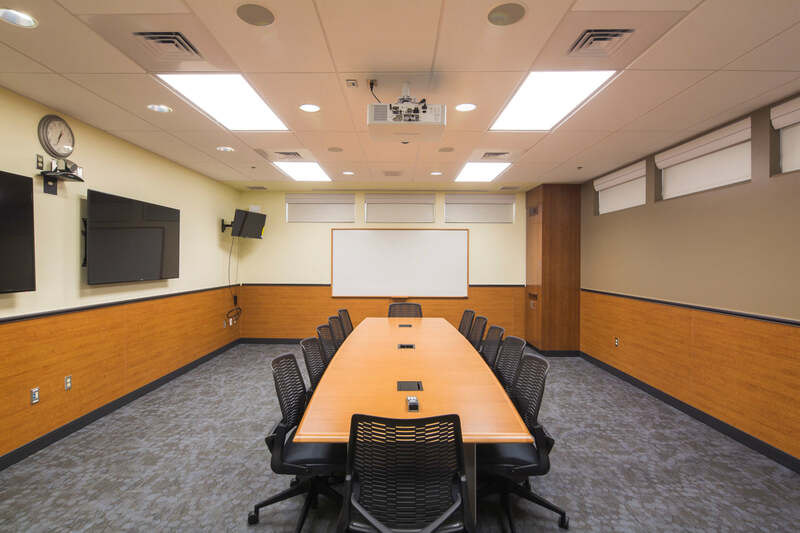 It also includes a building shell for Phase 2 operations for the balance of the administrative, patrol, and investigative functions. 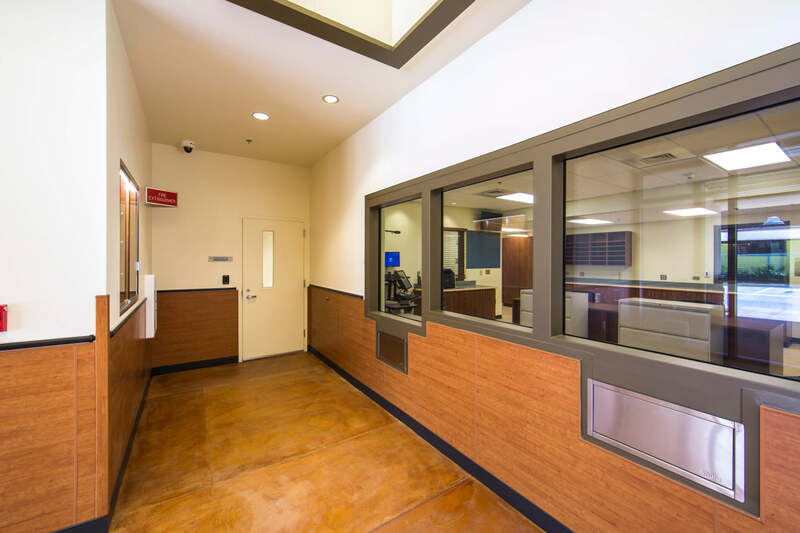 The police station itself has 3 major functions; the highly secured holding and processing area, the office-like admin and investigation area, and the public lobby and waiting area.